The true story told in the Oscar-nominated film Hidden Figures would've remained lost to history if author Margot Lee Shetterly had not uncovered it and brought it to light. Shetterly's 2016 bestselling book of the same name memorializes the team of brilliant black women mathematicians who worked behind the scenes at NASA in the 1950s and 1960s. Called "computers," they solved problems related to supersonic flight and trajectories for space missions, including the one that enabled John Glenn to be first to orbit the Earth. When a New York Times interviewer asked Shetterly, "What do you think we should do about representation of minorities in STEM fields?" she answered, "I want us to see those people who are working in these fields. Even in the black community, they're a little invisible." At Salesforce we are working together with our entire Ohana — employees, customers, partners, and industry — to create a path towards equality for all and make everyone visible. Part of this journey is the commitment to equal education and equal opportunity, particularly for women and underrepresented minorities in tech. 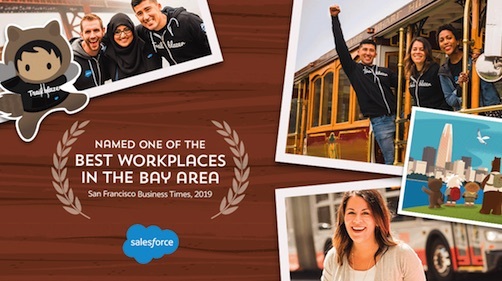 We empower the diverse tech workforce of the future by creating access to Salesforce training for all through Trailhead as well as adopting 45 schools globally and donating $22.5 million to accelerating middle school STEM programs. These efforts extend to our partnerships with organizations like Girls Who Code, Coder Dojo, Self-eSTEM, Code 2040, and more. We focus on building diversity in our workforce and communities by supporting our 10+ employee resource groups and partnerships with organizations like Grace Hopper, CAWIT, and Digital Diversity network's 40 under 40. As we work together to further Equality in our companies and communities, we take the time to honor Equality trailblazers breaking barriers and impacting the world. See how OneUnited Bank, the nation’s largest black-owned bank is Transforming the Banking Experience through IT. A longtime electrical engineer for biotech companies, Kimberly Bryant wanted to equip her tech-interested young daughter to thrive in a white-male-dominated industry. 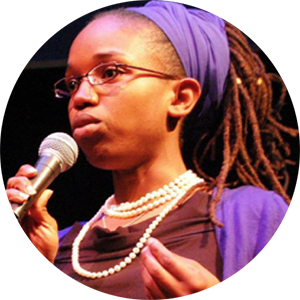 As she explains in a moving video made for Oprah's Toyota Standing Ovation award, Bryant founded Black Girls CODE in 2011 to combat the lack of access and cultural isolation for girls of color in STEM. Today, at seven U.S. chapters as well as in Johannesburg, South Africa, Black Girls CODE teaches computer programming and technology courses to girls from underrepresented communities. Inspired by one of the physicists featured in Hidden Figures, the girls call themselves the #FutureKatherineJohnsons. 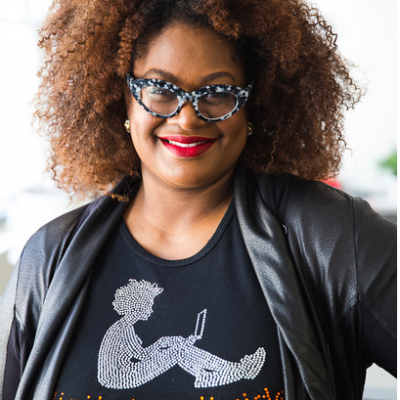 “There cannot be any innovation if there is no diversity," says Kathryn Finney, who created Digitalundivided to help black and Latina women participate in the innovation economy. When her research found that black women were leading just five out of 2,000 startups from the nation's top three tech business accelerators, Finney also established the BIG Innovation Center and Accelerator in Atlanta to nurture high-growth tech businesses founded by black and Latina women. 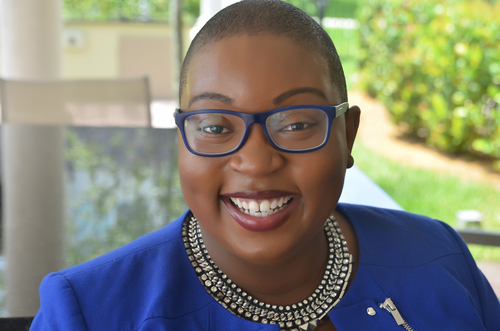 Social media consultant, author, founder of a popsicle business, and White House “Champion of Change for STEM Access and Diversity," Felecia Hatcher is on a mission to “increase inclusive innovation." Her brainchild Code Fever in Miami is a coding and startup school for “low opportunity, high potential students." Youth and adult participants learn advanced programming languages as well as how to create technology, pitch a concept, demo a product, and launch a startup. The spinoff event BlackTech Week convenes annually to increase the number of startup founders, tech executives and engineers of color. 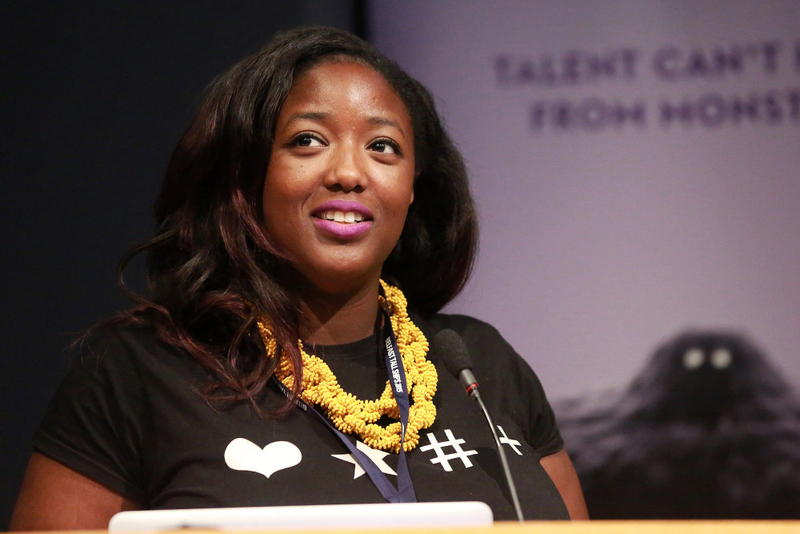 Anne-Marie Imafidon is CEO and co-founder of Stemettes, an organization that's encouraged more than 14,000 young women in the U.K. and Ireland to consider STEM careers. In 2015, Imafidon's Outbox Incubator, supported by Salesforce and featured in a new documentary, coached 115 teenage girls in tech entrepreneurship for six weeks. Imafidon is just 27, but she's already distinguished herself in computer science. She was one of the youngest people ever to pass Britain's GCSEs in mathematics and information technology at age 10; at 20 she became the youngest person to receive a master's degree in mathematics and computer science from University of Oxford; and this year Queen Elizabeth II honored Imafidon with an MBE for services to young women in STEM fields. Leah McGowen-Hare, MSEd is a Director with Salesforce. Leah owns the learning strategy for Salesforce’s engineers using Salesforce’s learning tool, Trailhead. Prior to her current role, Leah was an accomplished and dynamic Master Technical Trainer for Salesforce. She has 20+ years of experience in technology; mastering a variety of roles including Consultant, Developer, Manager and Technical Trainer. Her career reflects the evolution of computing technology. She's worked in mainframe, personal computing, client-server and cloud computing. Her work has included systems integration, system implementations and conversions. Leah holds a BS in computer science and an MS in tech education. 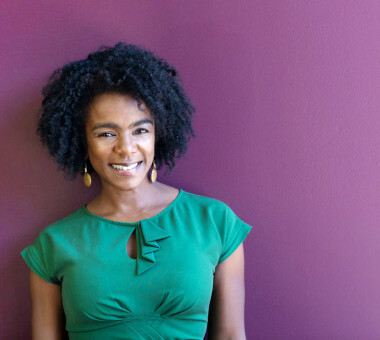 She uses her knowledge and experience to demystify and make technology more accessible to youth, girls, communities of color and Vets through organizations such as BlackGirls Code, Technovation, Girls Who Code and Vetforce and was recently awarded Powerful Woman of the Bay 2016 Honoree for her efforts. We are proud to have her as part of our Ohana. As an advisor to the U.S. State Department's TechWomen program under Hillary Clinton, AI engineer Ayori Selassie worked with emerging leaders from more than 60 countries to mentor women engineers in tech companies and encourage girls in STEM education programs. 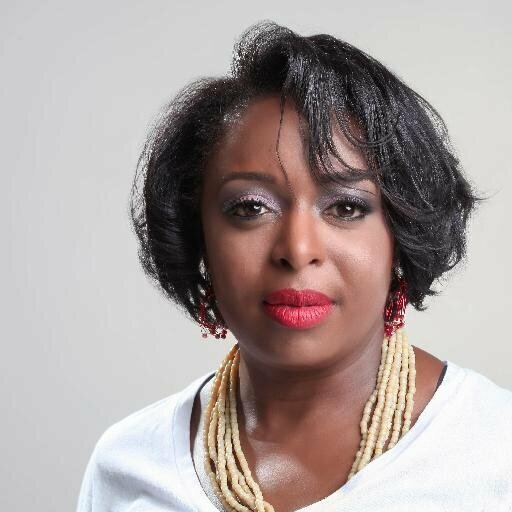 Numerous other social impact and philanthropic initiatives she has organized during her 18-year tech career have helped to bring STEM access and education to communities of African descent in the United States. As a Salesforce employee, Selassie founded BOLDforce, an employee resource group at Salesforce to support, mentor, recruit, retain, and organize people of African and African American descent to mentor community youth. A nine-year veteran of Salesforce, Selassie is presently Product Marketing Manager for Salesforce Einstein and an advisor for the Salesforce Incubator. We are fortunate and proud to have her on our team. See how OneUnited Bank, the nation’s largest black-owned bank is Transforming the Banking Experience through IT.